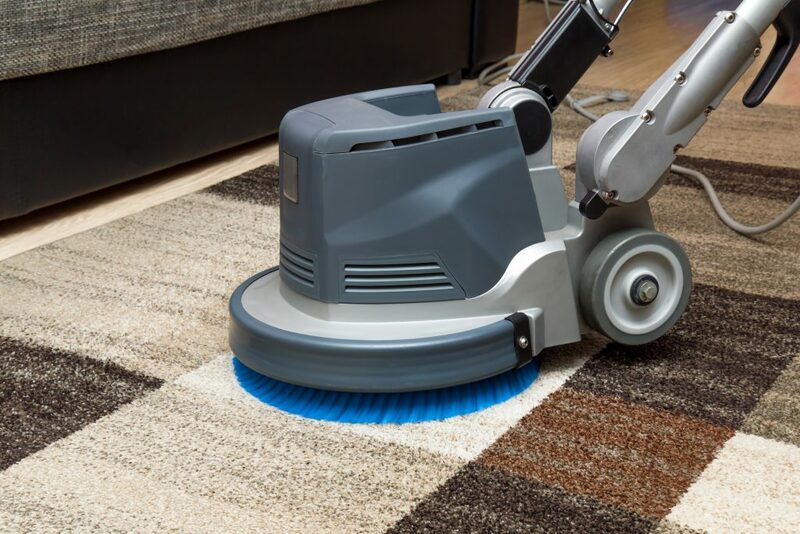 Thorough, regular professional commercial carpet cleaning will ensure your carpets look good, prevent premature wear, and help you to avoid costly replacements. At Hafren Services, we use high grade, professional commercial carpet cleaning products and equipment that deep cleans, deodorises and protects your carpets from further stains. Our methods clean large carpeted surfaces quickly and safely by using Dry Fusion. Our Dry Fusion cleaning system has its own drying system so it cleans and dries the same time. It provides many benefits including stain removal, deodorisation and stain blocking. This method means that carpets are dry and ready to use almost immediately, with minimal disruption to your business. Based in Newtown, Hafren Services operates over North Wales and cover cities across the North and West Midlands – Birmingham, Coventry, Cannock, Wolverhampton, Crewe, Runcorn and Chester. Contact us today on 01686 625551 or email us at info@hafrenservices.co.uk to find out how we can solve your commercial carpet cleaning needs.